If you like a bit of bully and you live within a light year of London, you will have already tried Goodman, the Russian owned, New York inspired steak house. With an amazing wine list that tips more than a nod and wink towards Uncle Sam. 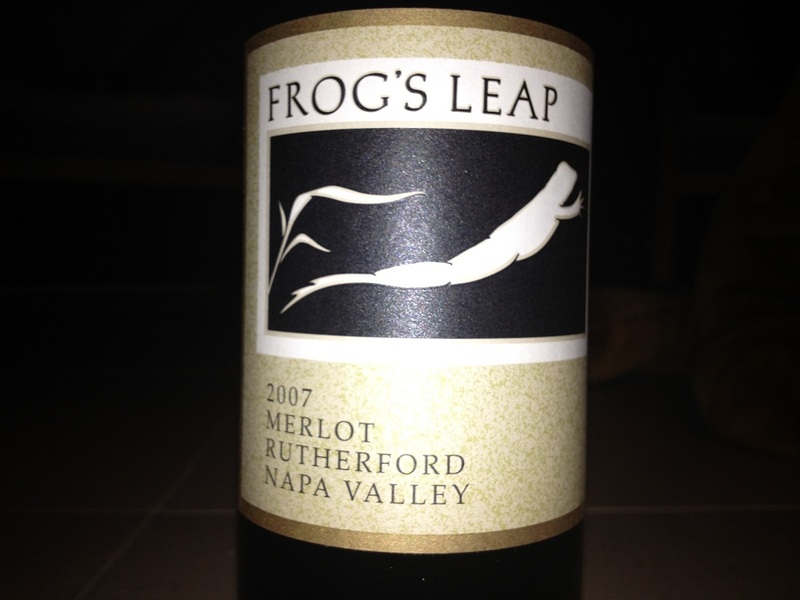 I spotted a Frog’s Leap on the menu on a recent visit, but not being able to afford London restaurant prices, I got my iPhone out, dialled up the Wine Society’s app and by the time I got home there were a couple of bottles on the doorstep. I know what you are thinking, and the answer is that I only live half a light year from London. This example, from 2007 is, I think, 100% Merlot and brings to mind refined smoky tea and blackcurrants – a perfect match for a fillet steak. It’s an absolute joy to find a Californian wine that is subtle, fragrant and underpowering in a 13.5% ABV kind of way. Reminds me of the best of Bordeaux’s Rive Droite. Not wishing to confuse which merchant I bought this from, the wine is majestic. Don’t make the mistake of drinking it too warm – 16-18ºC is just dandy. This entry was posted on Sunday, February 12th, 2012 at 10:33 pm	and is filed under USA. You can follow any responses to this entry through the RSS 2.0 feed. You can leave a response, or trackback from your own site. 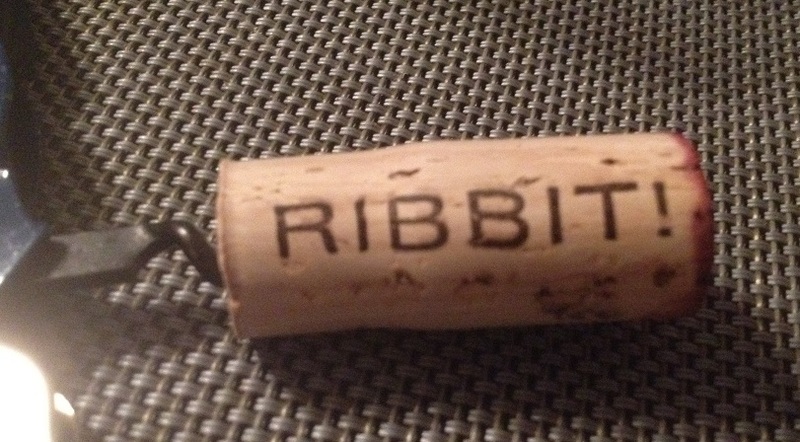 Have to agree about the wine is excellent but the website is #1 on the most annoying list. I need more of this stuff. Just drank another bottle with a barbie tonight. Soooooooooo good. Onto the Wine Society website in the morning in the hope they still have stock. Like Bordeaux of olllllld.